Lenovo has a lot of things going on these days as it continues to make its Lenovo-branded devices while simultaneously digesting the corpse of Motorola. It also has other sub-brands like Zuk. 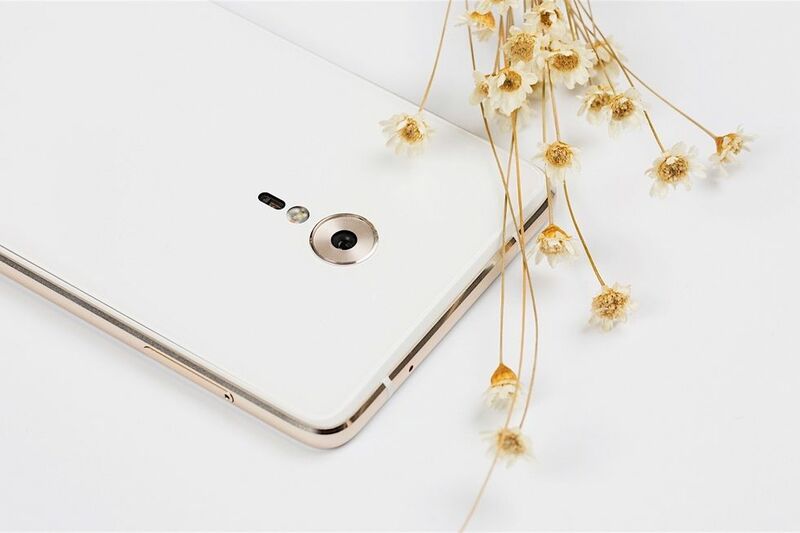 The latest device in that family was just announced in China, and it definitely looks good on paper with flagship specs and a reasonable price. Here are all the important specs. So it's a robust phone, and the storage is apparently that super-speed UFS 2.0 Samsung has been using. That goes for both versions of the device (64GB and 128GB). The overall device does have an iPhone/Samsung mixed vibe with the rounded edges and home button (with fingerprint sensor) under the screen. 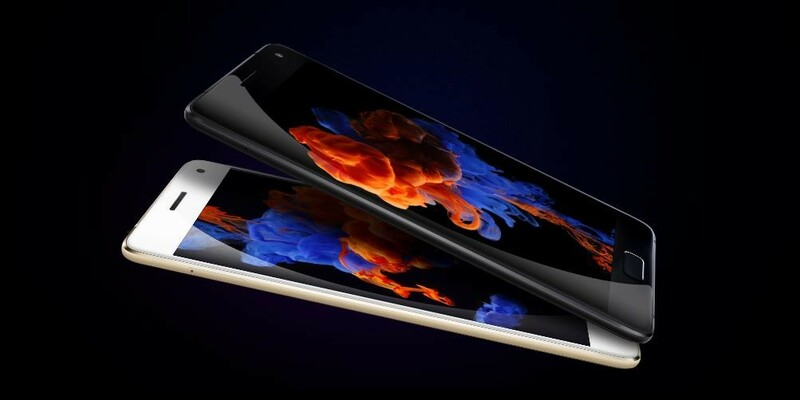 The Zuk Z2 Pro has Android 6.0.1 under the heavy Zuk UI. However, it's a China-only device. That means no Google services. It's available for preorder at the equivalent of $420 for the higher-end version. The other one hasn't been priced yet. It will ship to Chinese consumers on May 10th.